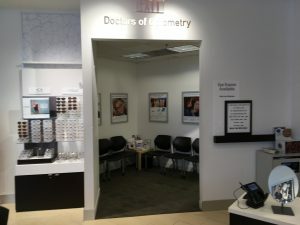 The eye care professionals in our University City eye care clinic give thorough eye care to a diverse clientele with specialist support for a wide array of issues such as macular degeneration, dry eye, diabetic retinopathy, glaucoma, and cataracts. A high resolution scan that is meant to pick up early signs of structural change or disease. We are certified to treat a wide range of eye emergencies. If a foreign object is stuck in your eye or you may have damaged your eyes with a foreign substance, we’re here to help.